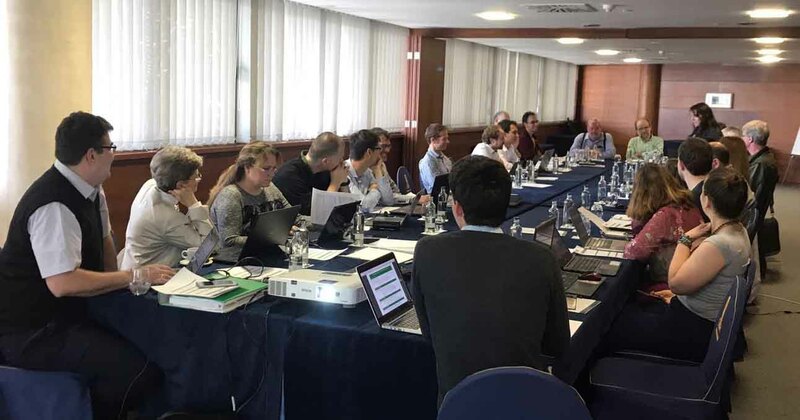 The CHPM2030 project consortium partners met in Lanzarote, Spain, on 21st and 22nd March to discuss the achievements of the project and to plan the future steps. The sessions of the meeting were structured around the work packages and aimed to share and explain the activities carried out since the previous consortium meeting. The two-day event started with a welcome speech and practicalities, which was followed by a summary of the administrative issues and future activities. In the second session, the main outcomes of Work Package 2 were presented and the results of the laboratory experiments related to the integrated reservoir management and the metal mobilisation were discussed. This was followed by a report on the overall system dynamics, which provided a base for planning Work Package 4. During the third session, the dissemination activities of the project (Work Package 7) and the metal recovery and the electrochemical power generation tests were discussed (Work Package 3). The different communication activities that have been carried out were presented: the launch of the official video and the social media campaign #CHPM2030, among others. As for Work Package 3, a summary was provided on the results of the high temperature and pressure metal recovery experiments, and an overview was made on the test results of the GDEx technology for metal recovery as well as the state of the electrochemical power generation tests. In the fourth session, the outcomes of Work Package 5 were presented and the model for the integrated sustainability assessment framework was explained. The second day started with two interactive sessions on Work Package 4. The main focus was on the preparation of a conceptual framework for the CHPM power plant, and on the process simulation and optimisation. As an expected outcome of the work package, an overall model made up of elements or sub-models describing the characteristics of each technological component will be prepared. It was explained that the integration of the component models to an overall mathematical model for simulation of the integrated system is necessary. Simulation will be used to study different scenarios: find optimal solutions and perform sensitivity analysis. 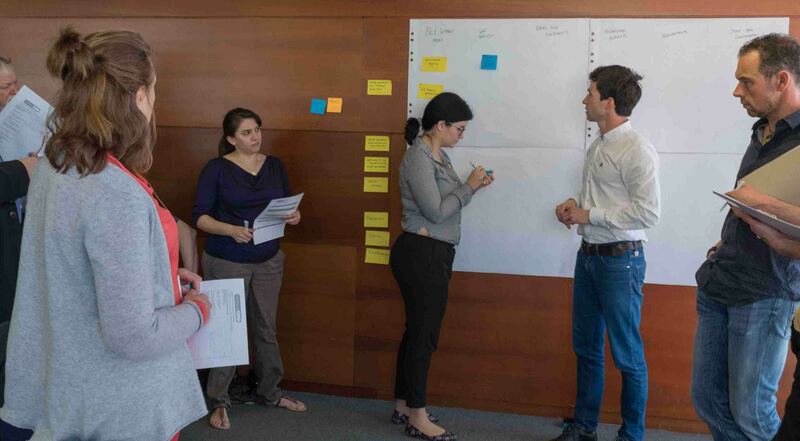 The last session was focused on the roadmapping and on the preparation for pilots (Work Package 6). 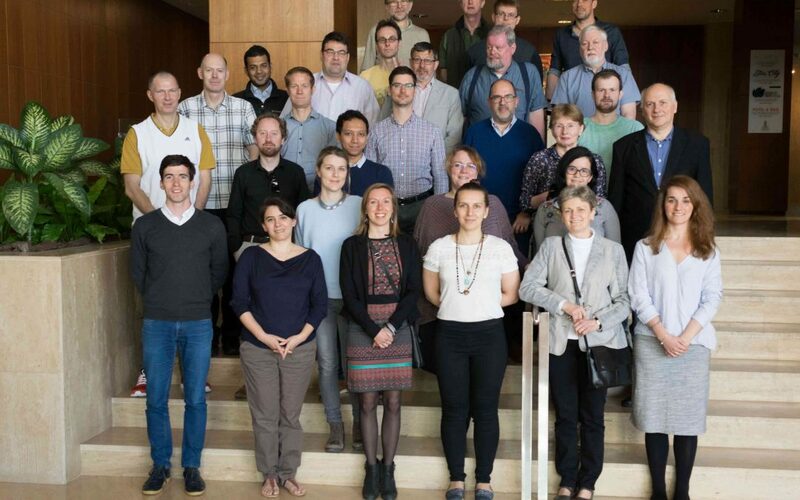 After an introductory presentation on the Delphi survey, as a long-term tool of roadmapping, the consortium worked on the formulation of the survey statements, divided into two groups. 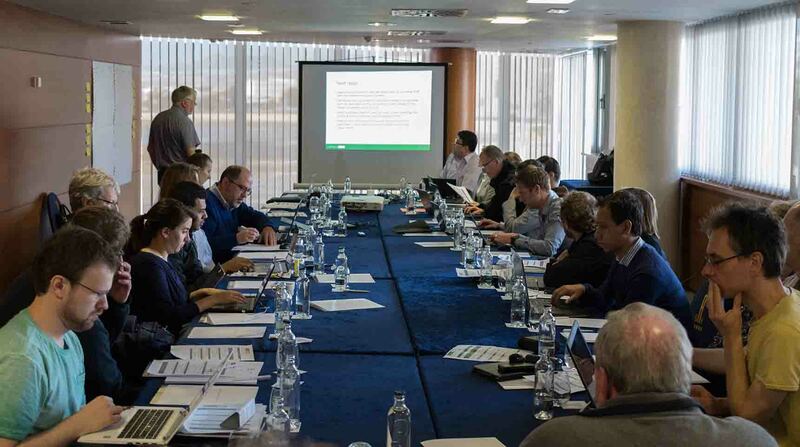 Afterwards, as part of the preparation for pilots, the EFG Linked Third Parties (LTPs) contribution was presented: the LTPs previous involvement in the preparation of a dataset on the publicly available drill holes data, and the planning of their collaboration for the prospective CHPM areas selection and their assessments. The delegates of the four study sites in SW-England, Portugal, Sweden and Romania also presented their plan for the evaluation of the areas. With the help of the consortium, an interactive workshop was held to create a common framework for this assessment. 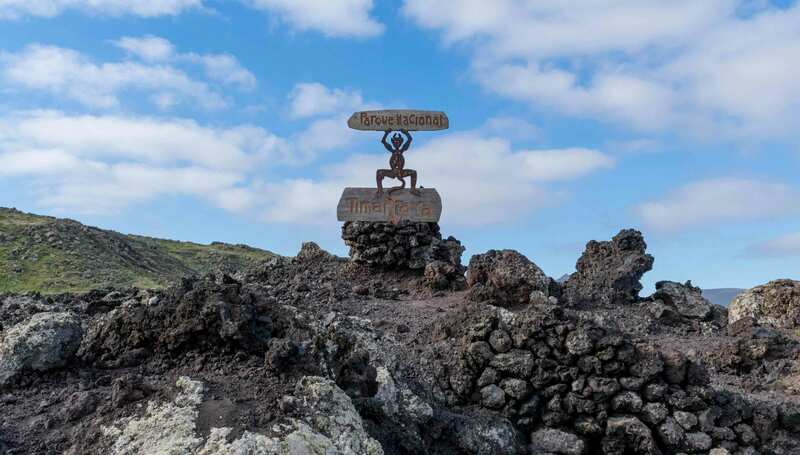 An optional field trip to the Timanfaya National Park was organised for partners on 23rd March.